Visit Global at the APWA OR/WA Joint Spring Conference - Global Diving & Salvage, Inc. 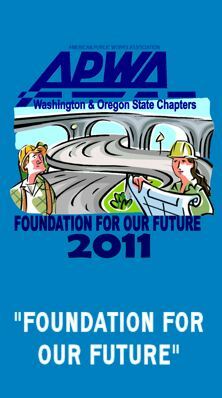 Global will be attending the American Public Works Association’s (APWA) Oregon/Washington Joint Spring Conference. Please come by and visit us at booth #81 to meet our staff.